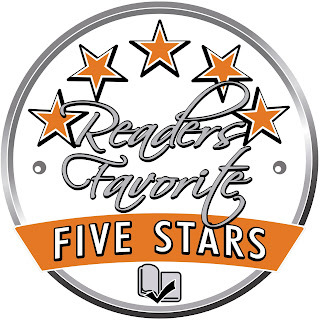 In Karrin: Warrior Child (Excalibur Saga Book 3) by Sahara Foley, Karrin was delivered to the Home marked as an unwanted and a retard, which was the worst position to be in. Soon the young girl, with no knowledge of her past, discovered that the Home was a wicked place where the kids were treated worse than criminals in a maximum security prison. Luck, however, found her when she was immediately assigned to the kitchen where Cook took an instant liking to her. Something about the little girl told Cook that she was no retard and she was special. Cook felt a strong need to protect the girl at all costs. However, there were powerful enemies searching for her and they would do anything to put an end to her existence. Heartbreaking sacrifices will have to be made to ensure her safety and guide her to her destiny. Sahara Foley crafted one hell of a story and brought it to life vividly. The dystopian setting of the Home was very gut-wrenching but it was necessary. Seeing what was supposed to be a safe haven for the kids turning out to be hell broke my heart but even more because of the realization that the setting imitated conditions in the real-life foster care system, especially in group homes. The character development in the story is commendable. The different residents in the Home added a layer of intrigue and suspense, as did the different planets and their inhabitants. 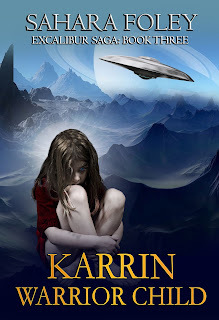 Karrin is unlike any other character I have encountered before; she is surreal and yet completely believable. I could easily picture her with a look of defiance in her eyes.